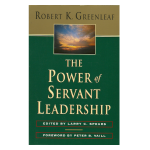 A classic work for leaders, this inspirational and practical book gathers together some of Greenleaf’s most important writings. 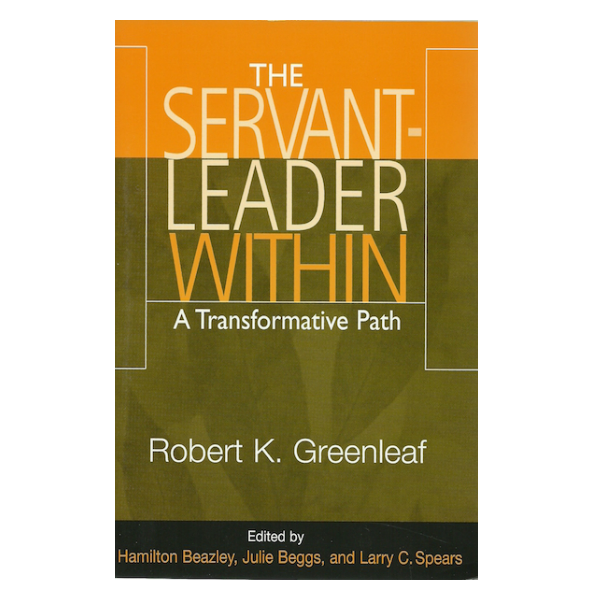 This volume includes Teacher as Servant, his parable on developing servant-leadership in a university; and two of his essays, “Life’s Choices and Markers,” and for the first time in 30 years, the original version of “The Servant as Leader” as written for educators and students. 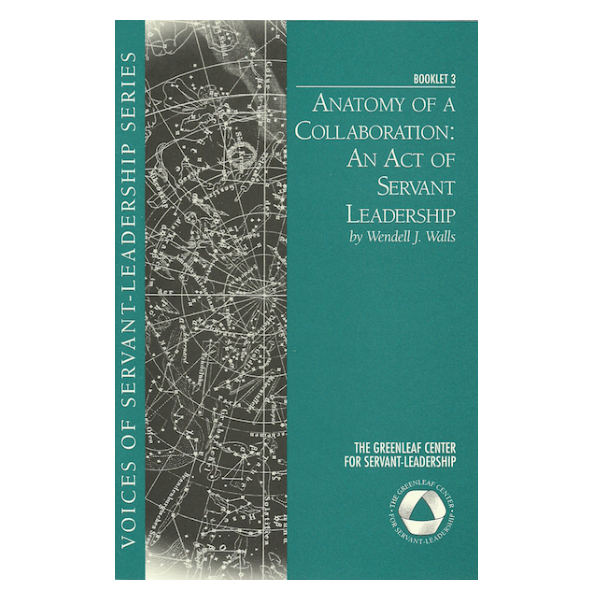 It provides a different but complementary perspective on servant-leadership and its relationship to the art of teaching and the act of learning. 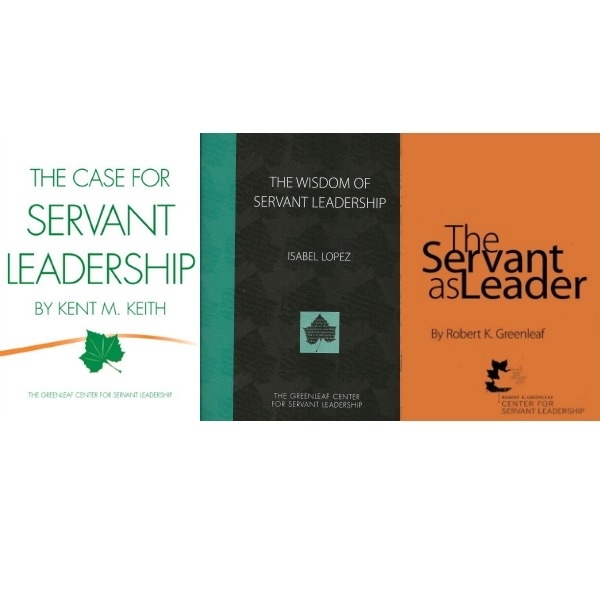 For this edition, the editors have added commentary to make Teacher as Servant and the essays even more useful to those interested in the teaching and practice of servant-leadership. 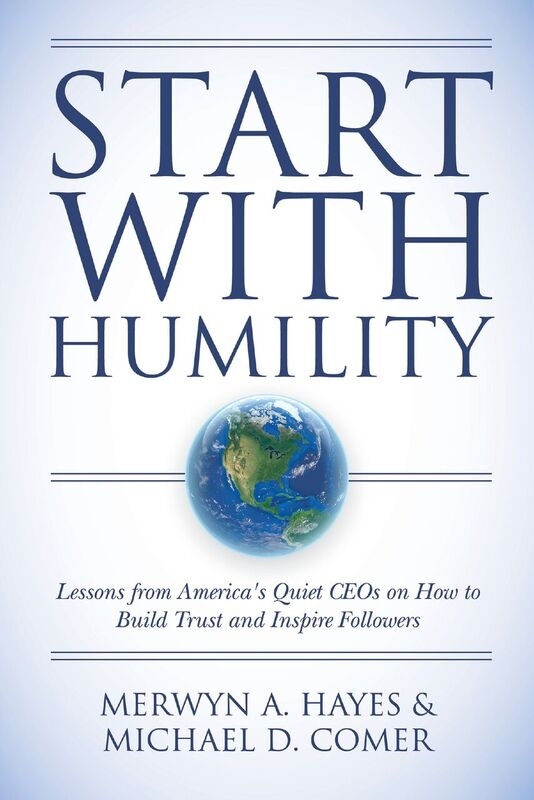 Edited by Hamilton Beazley, Julie Beggs, and Larry C. Spears. 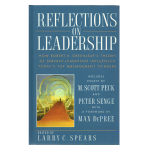 SKU: 1047. 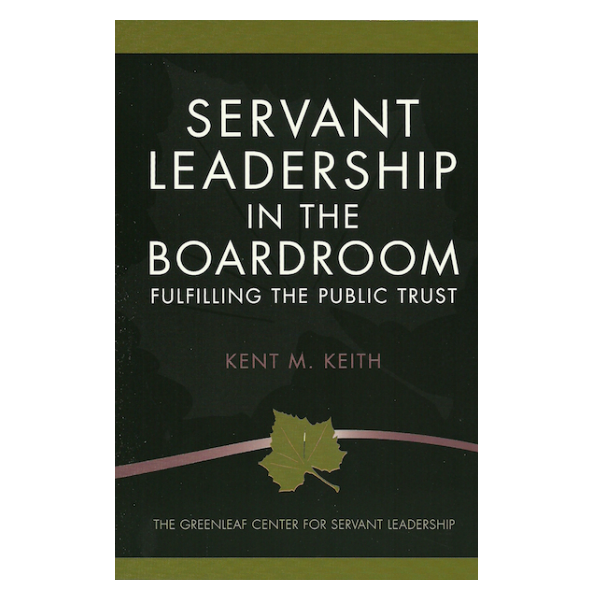 Category: Greenleaf Center Publications.